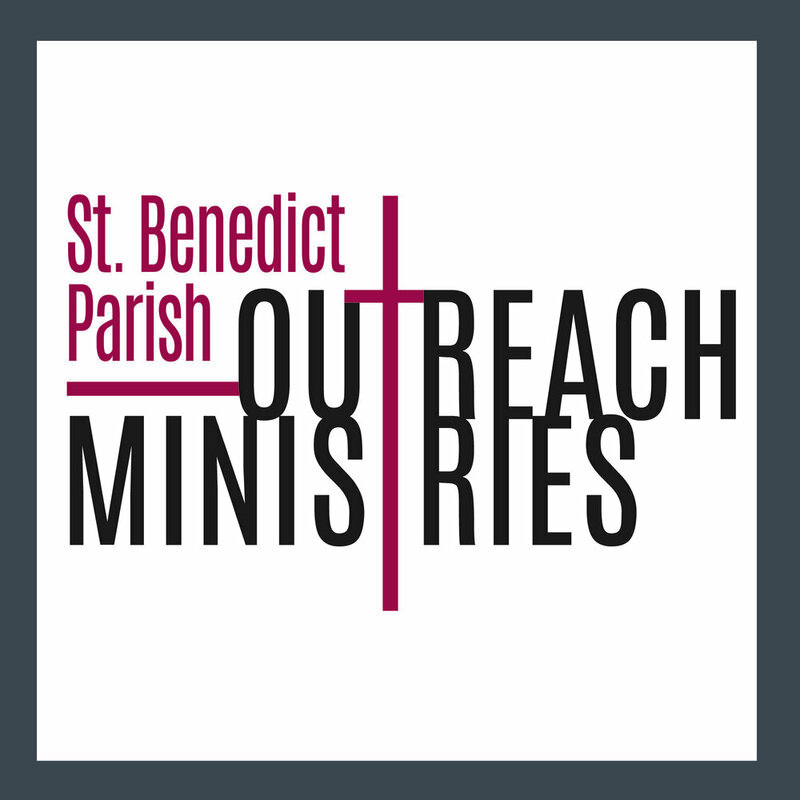 Teen Confirmation is a two year process of preparation at St. Benedict through our teen program. This journey invites the youth to grow deeper in their relationship with Jesus Christ. Our goal is that our youth become further acquainted with the unconditional Love of God so that they might face the challenges of life rooted in faith and without fear. If you are an adult who was baptized in another Christian tradition and would like to become Catholic, please see our page on the Rite of Christian Initiation of Adults. If you are a baptized Catholic, age 21 or older, have received First Holy Communion and wish to complete your initiation into the Catholic faith, the Adult Confirmation process is the right one for you. Please contact us to find out information for the next confirmation class in the Archdiocese of Chicago.